The Celebration, named after pioneering computer scientist Grace Hopper, brings together students, academics, and seasoned industry veterans for three days of panels, presentations, interviews, and networking. The conference also supports underrepresented communities, such as people of color, parents, and LGBTQ technologists, within the tech industry. Our very own Kerry Munz, Director of HubSpot’s Platform Infrastructure team, will take to the stage alongside inspiring leaders in the industry, including Priscilla Chan, Co-founder of the Chan Zuckerberg Initiative, and Gwynne Shotwell, President and COO of SpaceX. 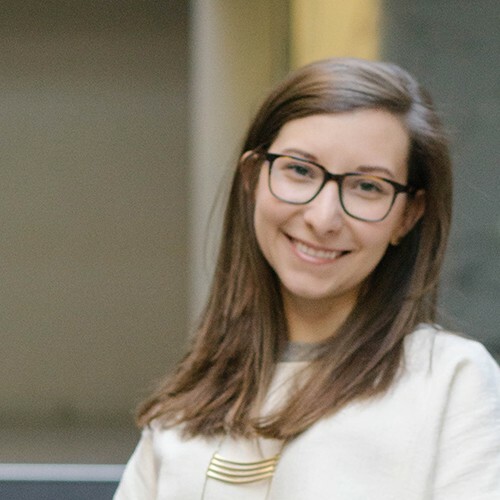 Through her presentation, Munz will share how HubSpot’s products can scale to handle massive amounts of data by building infrastructure that’s automated, portable, and reliable. Her talk will illuminate how flexible strategies and cutting-edge open-source technology can empower teams to start, scale, and save a lot of money on their infrastructure. In addition to speaking on stage, HubSpot will take part in this year’s Grace Hopper career expo, where we’ll welcome students and professionals who are searching for jobs to visit our booth, chat with our team, and get to know a bit more about our job opportunities and openings. HubSpot will also be conducting several interviews for software engineering candidates onsite. As a corporate sponsor of Grace Hopper, HubSpot is thrilled to help support and inspire women to further their careers, break boundaries, and transform the world of technology. 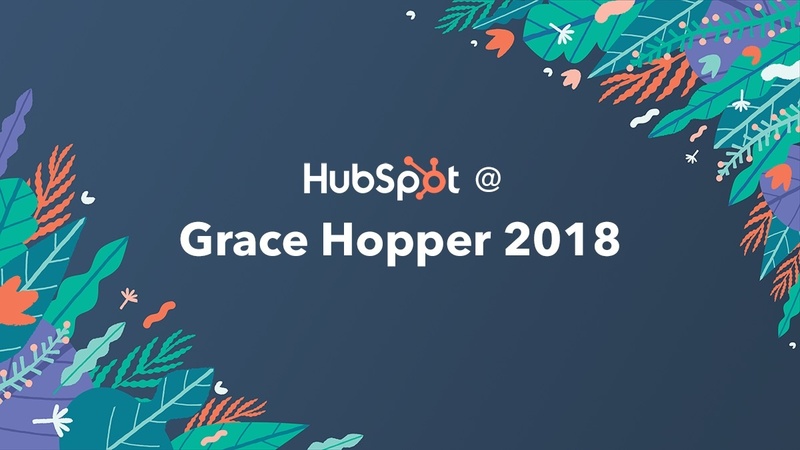 Learn more about the Grace Hopper Celebration at https://ghc.anitab.org/ and follow HubSpot Life on Facebook for exciting updates about HubSpot at the Grace Hopper Celebration in September!